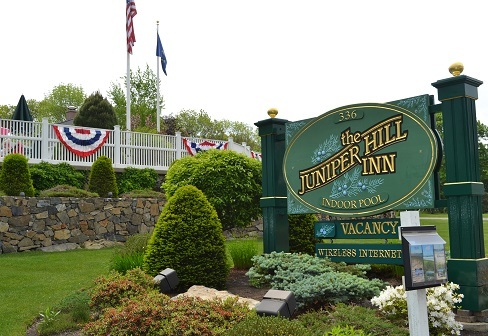 Welcome to the Juniper Hill Inn, a Three Diamond AAA property. 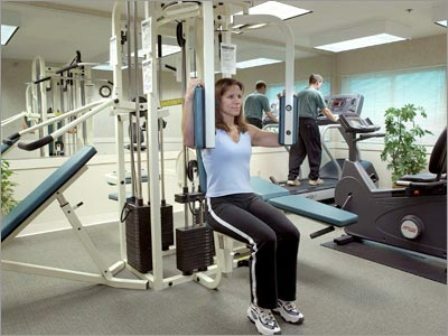 Our five acres of trees, gardens and nature reminds you you're in the heart of beautiful Maine. 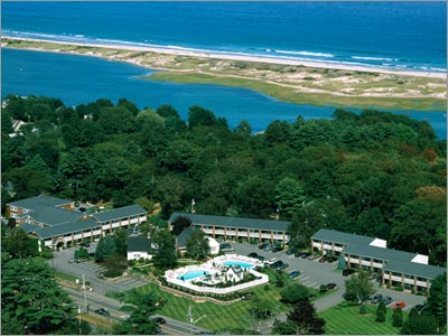 We welcome you to discover the beauty of Ogunquit and all our properties have to offer. 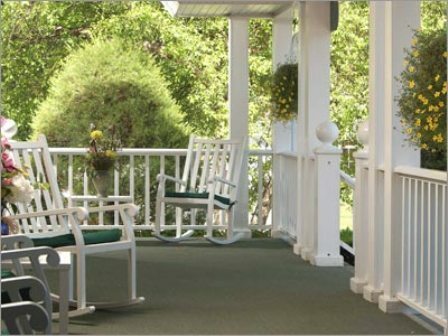 Juniper Hill Inn allows you the luxury of creating your own vacation at one of the top locations in Maine. 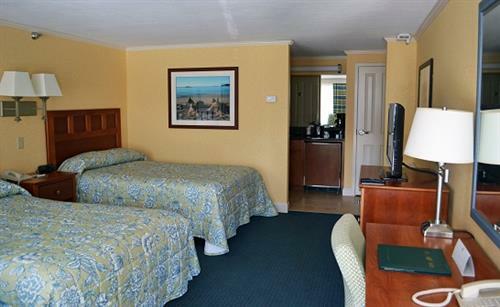 Whether you're in the mood for visiting the town or simply soaking up the sun, your getaway with us will surely be a comfortable one filled with great memories. Northbound, I-95 to Exit 7. then Route 1 north 7 miles just past town center to 336 Main St. Southbound, I-95 to Exit 19, turn left onto Route 109 and then Route 1 south 5 miles to 336 Main St.